The internet has entered into almost every single aspect of our lives. We buy things, learn and even work online now. The web is full of endless opportunities to spend and make money from home or on your way to another country. More and more savvy people out there find their niche online and start earning money. It can be anything from running your own shop to trading financial instruments. The latter will require some special skills and a minimum investment. But with the right trading platform and proper training you will soon wrap your head around it and start getting profit. Trading might seem like a nerve-racking and arduous pursuit. But if you’re reading this, you’re probably thinking about or have just started trading options. Let’s look at the main principle one more time. You choose an asset (currency pair, stock, commodity, etc.) and then predict the price position against the current one within a certain period of time, the so called expiry time. You only have two options: the price will either move up or down. Depending on whether your forecast was correct, you either get the profit, or you don’t. The description above might give you the wrong concept that financial market is all about guessing and being lucky. In reality, it has almost nothing to do with these things. The above is just to give you the general idea of how the mechanism works. If you want to make stable money out of trading, you’ll have to dedicate some time to learning the basics and practicing. But it’s a worthwhile job, because it will give you access to everything the financial market has to offer, that is – the excitement of trading and unlimited profit potential. 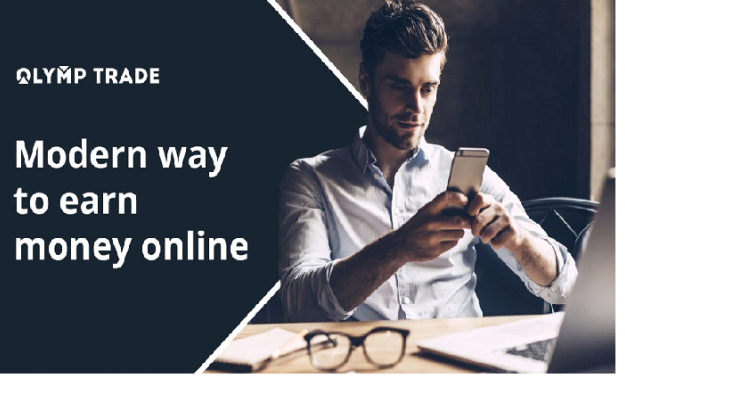 Your first step, after reading dozens of articles on the internet, should be finding the right online platform that will help you attain your goals and make your trading experience as smooth as possible. First and foremost, it should be reliable and reputable. New traders will also benefit from educational materials and demo account. One of such platforms out there that is trustworthy and is sure to fit the bill for newbies is Olymp Trade. Olymp Trade would be a good choice both for novices and more experienced traders. The company was founded in 2014 and it has been doing its best since. Olymp Trade has proven to be a reliable, customer-focused company with a lot of rewards it got over the past years. Among them are prizes by CPA Life Awards, Le Fonti and KROUFR. Olymp Trade activities are supervised by International Financial Commission, which means that in case of a wrongdoing on the company’s part you’ll get up to $20 000 compensation from the deposit fund. You will also get legal assistance in resolving disputes, if any. If you’re absolutely new to trading, you can find a lot of information to help you get started on the Olymp Trade website. Special sections “How to start”, “Glossary” and “Assets” will give you the general idea. Then you can go to “Education”, where you’ll find well-organized materials on different aspects of trading. 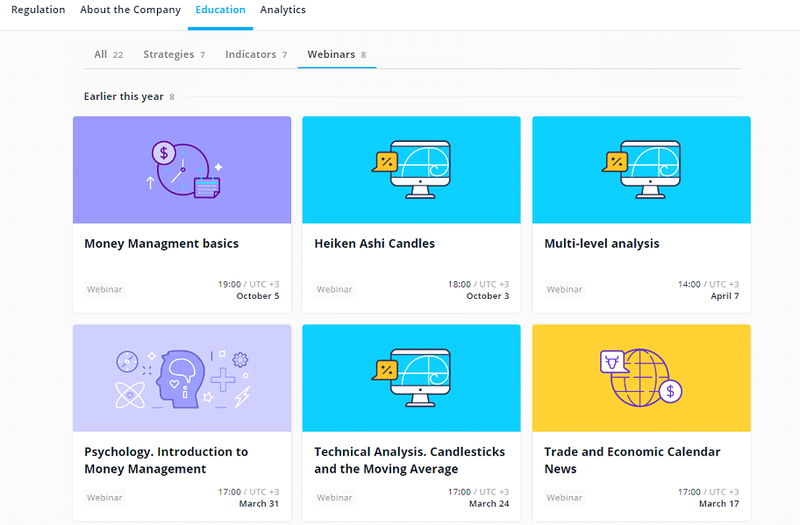 You can also sign up for a free webinar there, to extend your knowledge and understanding how trading works. If you want to find some more useful materials or ask your fellow traders for advice, you can join Olymp Trade online community on Facebook, Google+ or Youtube. Traders from all over the world share their experience and knowledge, and participate in online contests there. If you have more technical questions while trading, you can always contact the support team who are ready to reply 24/7 and in 8 languages.